Finally, after endless seasons of harem nonsense and mind-numbing moe junk, the anime scene is starting to look good again. I was never a fan of either of those genre, and most seasons are therefore usually dreadful. Things became better after novels were being adapted into anime, as the industry had really lost it at that point, but after a while, those were beginning to feel as stale as their predecessors. This season, however, is starting to look very good. It is probably very difficult to find a better production staff than that of Koutetsujou no Kabaneri. The director is Araki Tetsuro, of Guilty Crown and Titan fame. 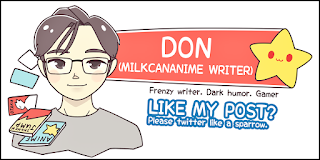 Series construct is Ookouchi Ichirou, from Planetes and Code Geass, character design is the original Macross's Mikimoto Haruhiko, music is the rising star composer of Aldnoah Zero, Sawano Hiroyuki, and WIT studio, of Shikabane no Kuni and Titan, is in charge of production. Star-studded is seriously an understatement. Kabaneri starts in the post industrial era of Japan, with the country still being very feudal. And zombies run dangerously wild and free. And they are very difficult to kill, because they will not die unless you destroy their core or behead them, and so far very few have been able to. 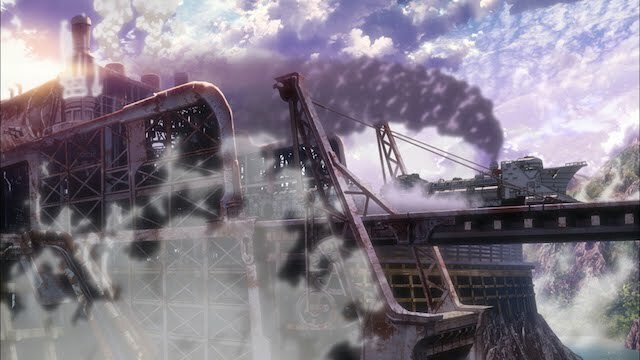 The world of Kabaneri is very similar to Attack of Titan, where people are entrenched within fortresses, and travel is too dangerous. Probably the best shot of episode one is the steam powered train arriving in the city, covered in zombie blood. Not surprisingly, every human on trains is stripped-searched for bite marks, and anyone with any injury is jailed or killed if they try to escape. Fear has completely taken over humanity, and it is protesting this madness that caused the hero to be thrown in jail. To summarise episode one, a way is finally discovered to destroy a zombie core, and many characters have not showed up yet. Flimsy, but I cannot reveal more without spoiling it for everybody. Kabaneri's well thought-out details are impressive. The ritual suicide of anyone bitten by a zombie, the blend of old and new Japan, the savagery of outside and within the city walls, this new title already looks set to be a hit from the start. Do not miss it. 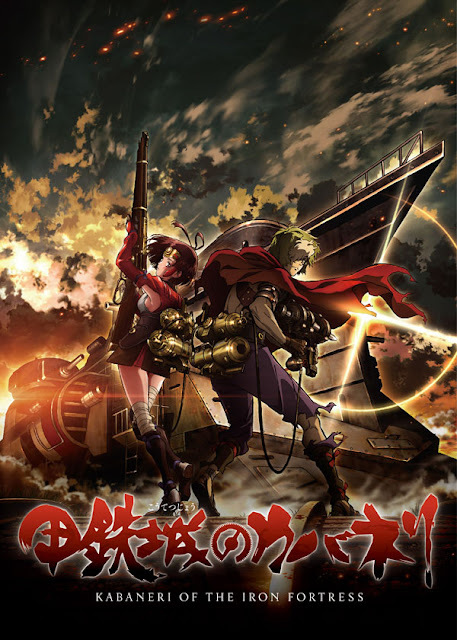 No Comment to " Back to the golden age of anime: Koutetsujou no Kabaneri brings hope for the jaded otaku "